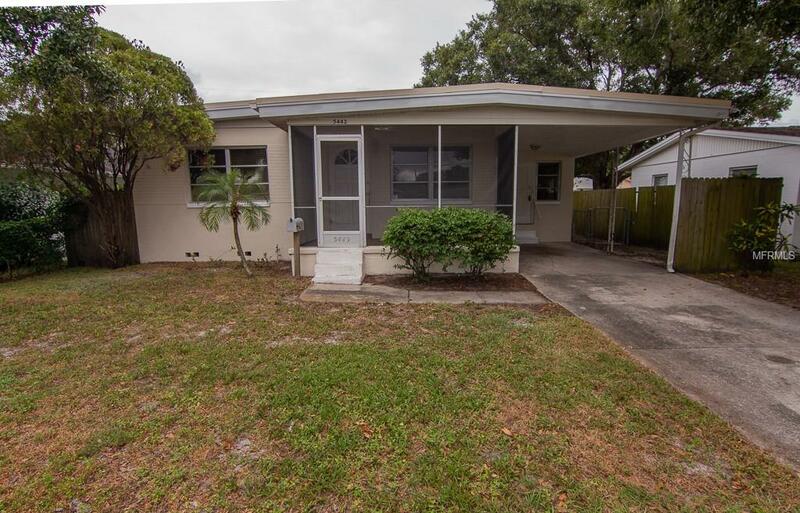 Very well established neighborhood, concrete block home , no flood insurance required, beautiful hardwood floors, large fenced rear yard...don't miss this one. It's right around the corner from Northwest Recreation Center and all those amenities. It's a lovely home just looking for some new owners! Listing provided courtesy of Landmark Co.